The People’s Association (PA) is offering specially curated courses to encourage parents to spend time bonding with their children as part of the PA Junior Xplorers’ School Holidays Series initiative. With over 2,000 parent-child and children’s classes available at Community Centres/Clubs (CCs) island-wide, spending meaningful family time while learning a new skill has never been easier. Here’s a sneak peek at some of the courses to get you and your child into the festive spirit. An e-card may be just a click away, but a handmade festive greeting card is personal and heartfelt. Make your own Christmas cards to give away or string them to decorate your home. Pick up the basics of watercolour and brush lettering, or attempt more advanced lettering templates and watercolour blending techniques. 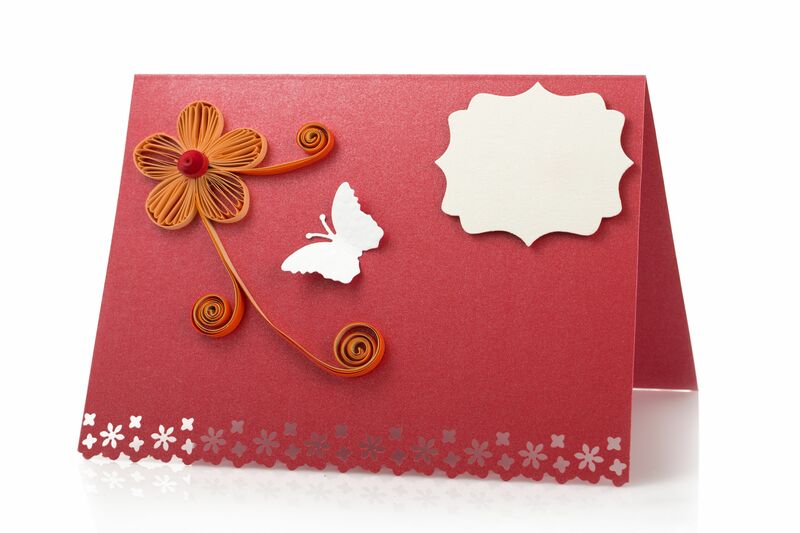 Alternatively, give paper quilling a shot to make a three-dimensional card. It’s not as difficult as it looks! 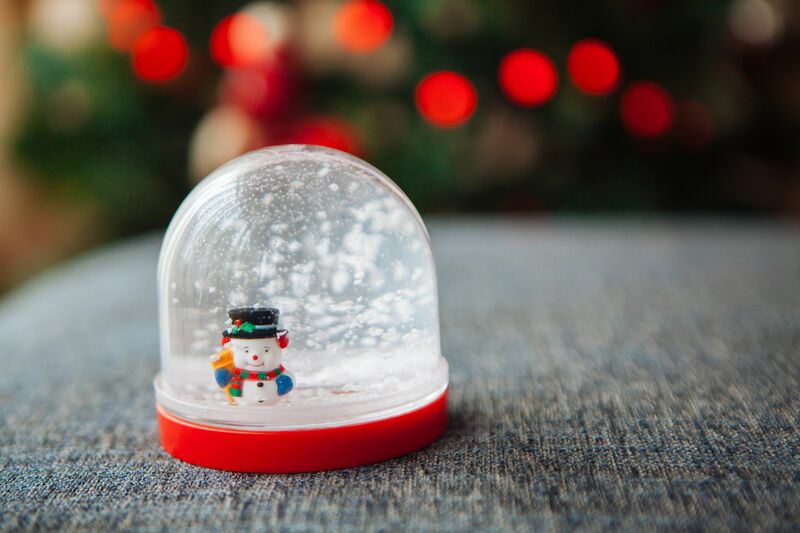 It’s summer all-year round in Singapore, but you can bring a little winter to your home this Christmas by making your own snow globe with recycled materials. Fuchun CC’s snow globe-making class will include a scientific lesson on seasons and precipitation, making the creative process an educational one too. Add some pizzazz to your usual Christmas decorations to spruce up your home. Turn mason jars into decorative items to add some festive cheer to your house. Or make your own Christmas tree decorations using materials such as styrofoam cones, yarn, and bells. 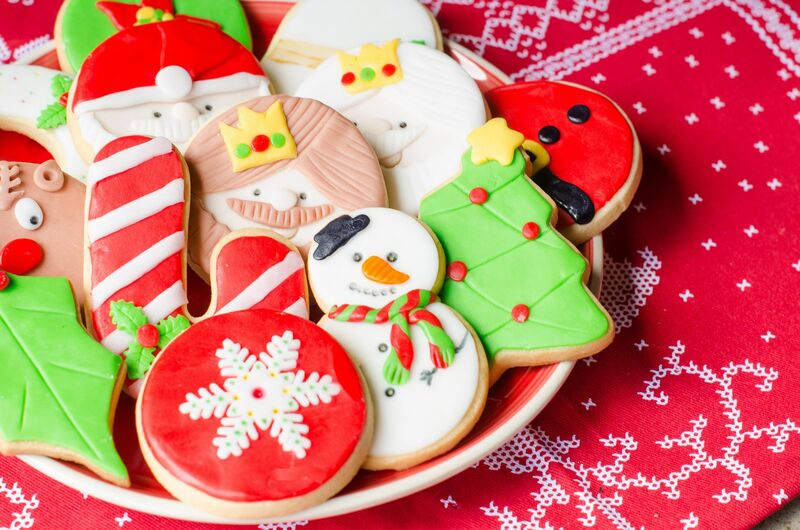 What’s Christmas without some delightful treats for your tummy? Try your hand at baking a giant cookie, preparing the icing, and learning the art of piping. Or opt to make handcrafted bear cookies, using all-natural recipes free from food additives. Sometimes, the best presents are not store-bought, but made with your own hands. 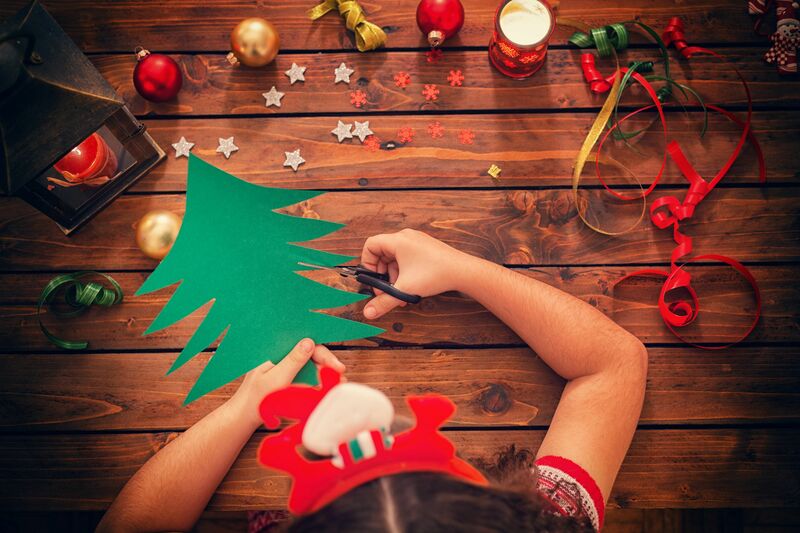 This festive season, learn to craft your own Christmas puppets made from sticks and paper bags. From reindeer to snowmen and Santa Claus, you will have enough to populate a whole festive-themed diorama. You can also make holiday-themed stamps carved from foam sheets. To view the entire series of courses available under the PA Junior Xplorers, log on to www.onepa.sg and search for “School Holidays Series”.